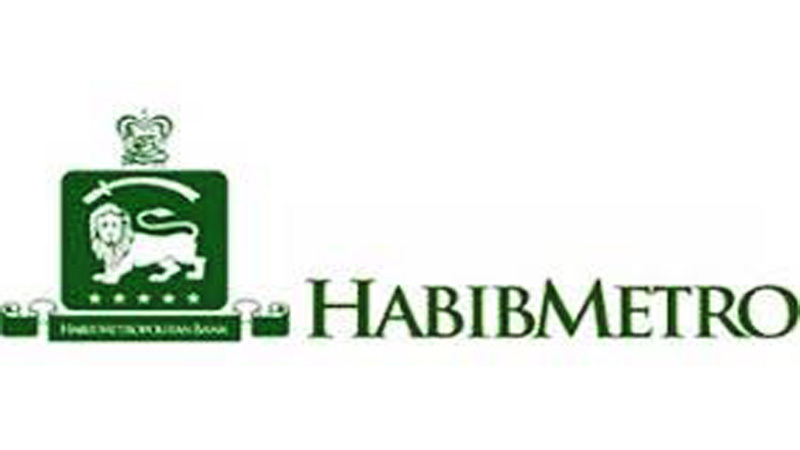 The Board of Directors of Habib Metropolitan Bank Ltd. held a meeting on Thursday, February 21, 2018to approve the financial statements of the Bank for the year ended December 31, 2018. The Bank posted a profit-before-tax of Rs. 10.07 billion for the year 2018, with continued significant growth in its trade finance business. Habib Metro Bank’s total assets increased toRs. 673.40 billion on December 31, 2018, while the Bank’s deposit base augmented toRs. 543.48 billion. Moreover, the Bank posted an increased EPS of Rs. 5.88at the end of 2018, compared to the EPS of Rs. 5.26 in 2017.A cash dividend of 20 percent was also declared in the proceedings. With an addition of 32 branches during 2018, the Bank’s footprint tapped 18 new cities and its branch network increased to 352 branches covering112 cities across Pakistan. The Pakistan Credit Rating Agency (PACRA) endorsed Habib Metro Bank’s premium credit ratings of AA+ and A1+ credit ratings for the 18th consecutive year. Habib Metro Bank is a subsidiary of Habib Bank AG Zurich, an international banking group that enjoys a financial presence in 8 countries across 4 continents. The Group completed 50 years of international banking operations in 2017.